Want a discount? Become a member by purchasing Membership Subscription – Family, or log in if you are a member. 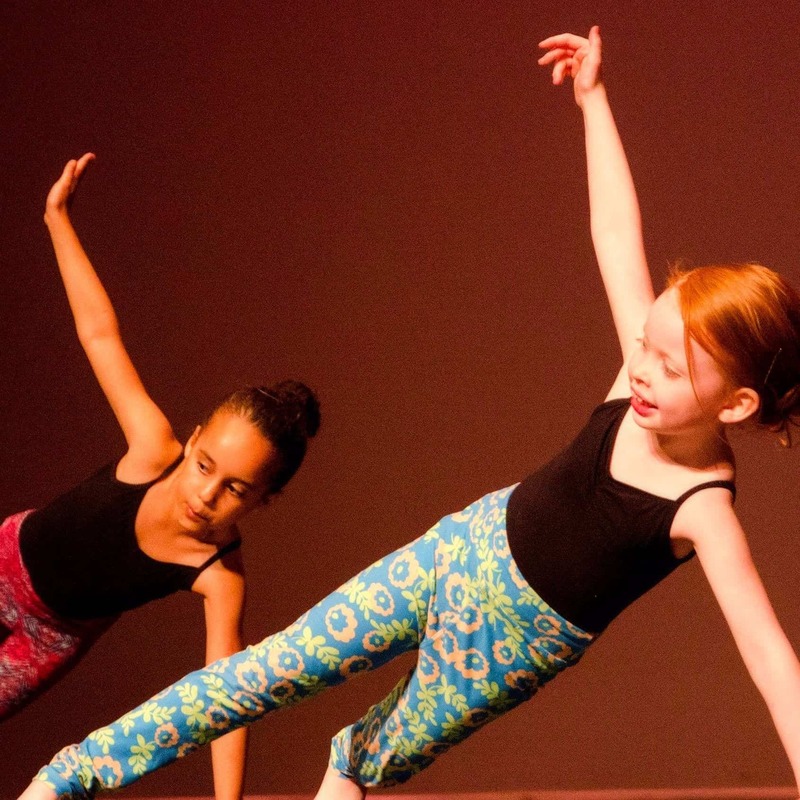 Dance Sampler introduces new students to the elements of Ballet, Modern, and Tap. 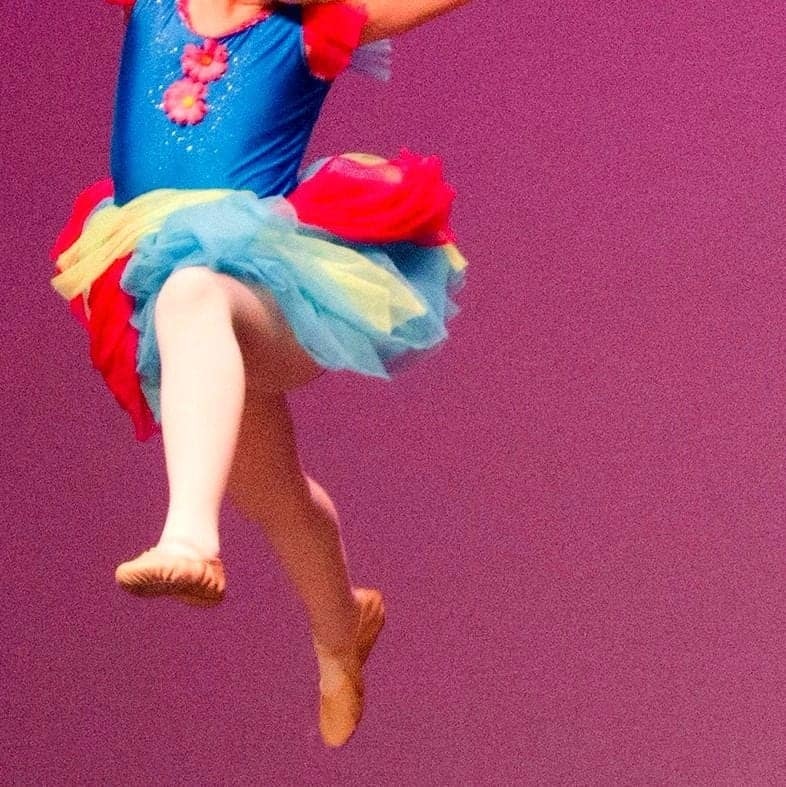 The basics of dance technique challenge the child’s mental concentration and independence. This introductory dance program prepares students for further dance training in higher level graduated dance classes in Tap, Pre-Ballet, and Modern dance. 171 can provide Tap shoes for class so no need to purchase for this course.